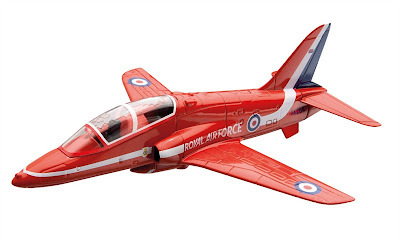 Here’s a new set of familiar faces from Corgi, in the form of the new-tool Flight range. The first wave consists of seven aircraft, five from World War II, plus a pair of modern jets. 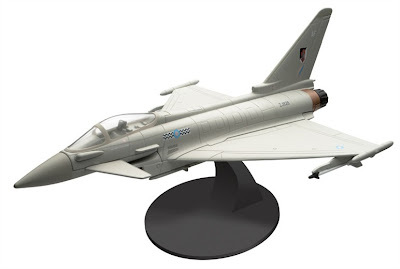 Prime aims with this diecast range are collectibility and affordability, with prices starting at £14.99 GBP ($ 23.50 USD), though it’s fair to say that ultrafine detail doesn’t appear to be included in the deal. 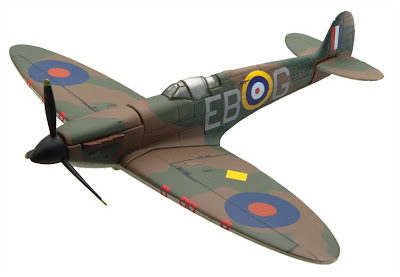 Perhaps no matter though, as display stands are included, making the models of prime appeal as general display items for general enthusiasts and non-specialist military historians of all ages, from 9 to 90. 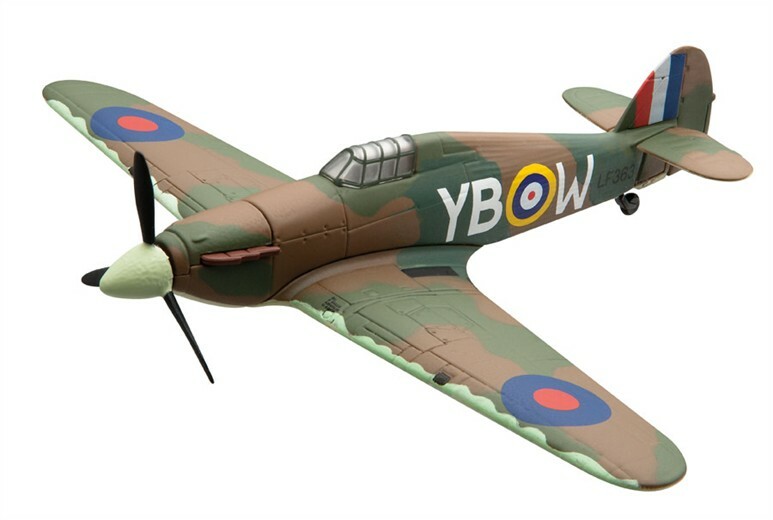 Corgi’s Marketing Manager, Martyn Weaver, says of the Flight range: “We are delighted to bring this new collection to aviation supporters. To capture models with such iconic presence accurately is always our main aim. By creating this range, we hope to provide fans with their own piece of history for devotees to enjoy for years to come.” The latter statement is absolutely true, as the big advantage that metal models have over plastic is longevity - they are far tougher and can take knocks and dust for many years. 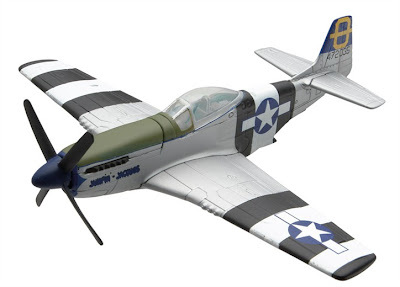 As it stands the range is clearly aimed at lovers of British aircraft - the lone P-51D flies the flag for the US - so let's hope the range has a more international look in a few months' time. 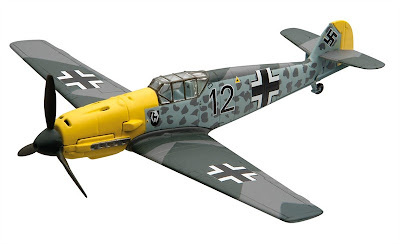 These models look less impressive in pictures than in the metal - used as display pieces they work well. Inspect them closely and you can see that they are comparatively simple models. 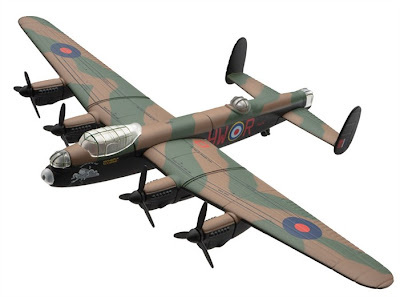 All the Flight range aircraft are to 1:72 scale, except for the Avro Lancaster, which is to half this - 1:144 scale. We hope the production model has a more convincing main canopy though, as the one shown above looks somewhat oversized.